If you are a young lad or lady with a soul of a traveller, but unfortunately cannot afford one as of now for one reason or the other, then this post is tailor-made for you! Good news for you, you can travel, and money will be your last concern! Believe it. Still can’t believe? Fine, then run your eyes over this list and buy a flight ticket to try it out for yourself! All of us know (and if you didn’t then learn this) that Goa is the cheapest and the best destination! Meals here cost between 100 INR to 400 INR. 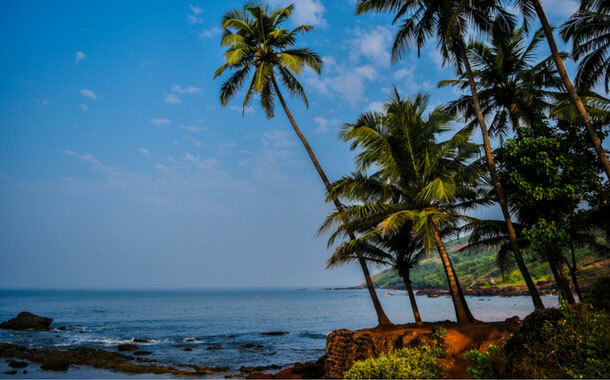 Hostels for lodging, easy-on-pocket meals and finally the cheapest beers available in India together makes Goa the number one destination in this list! 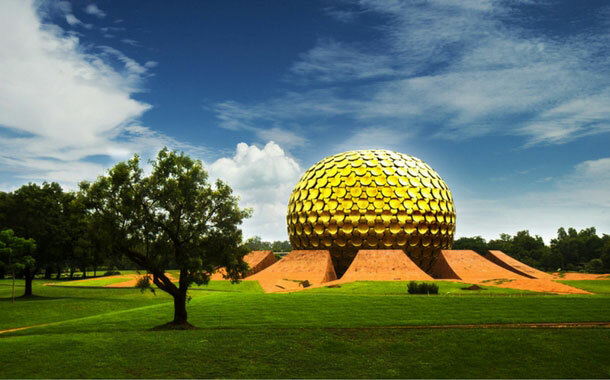 Ethereal beauty and fantastic local food, all in just a few bucks, makes Pondicherry a perfect fit for you! And for your stay, there is the beautiful Aurobindo Ashram. It is cheap on pocket and the food is great. 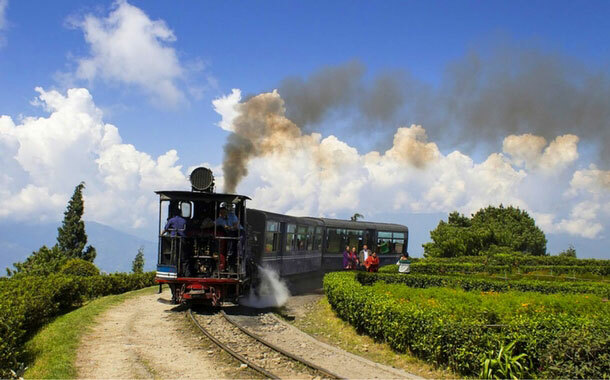 Scenic and inexpensive is the combination that makes Darjeeling unique. And this combination suits you just right! Make Keventers your destination for breakfast and snacking. And do remember to try out the tea. Its too cheap and too tasty! This is another easy-on-pocket destination for you. 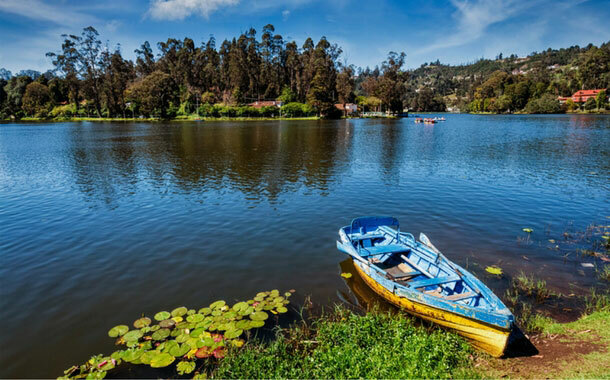 It is your ultimate budget destination as both food and lodging are inexpensive. While you can have fried chicken for just 20 INR, you will have to pay just 200 INR for lodging! Yes, unbelievable but its true. 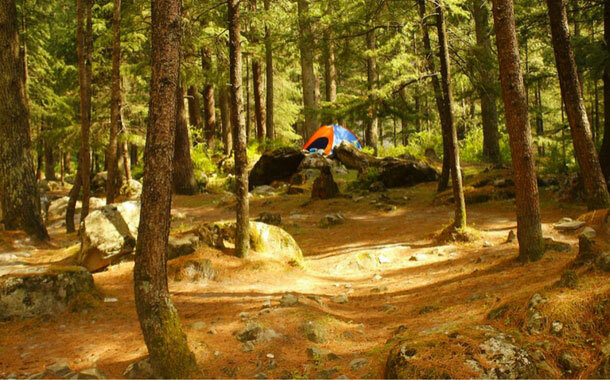 One of the cheapest places, Kasol will be a stunner. Located in the back of beyond, the exquisite place can be explored in the cheapest possible manner. Here food and lodging are both really inexpensive. And when in Kasol, do not forget to try out the Israeli dishes! 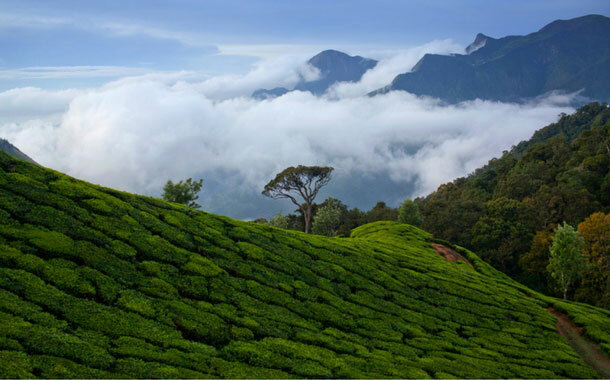 In this lovely landmass of tea gardens, food and stay both come cheap. You can buy a meal around a budget of 100 INR, making the place a perfect fit in your bucket list! 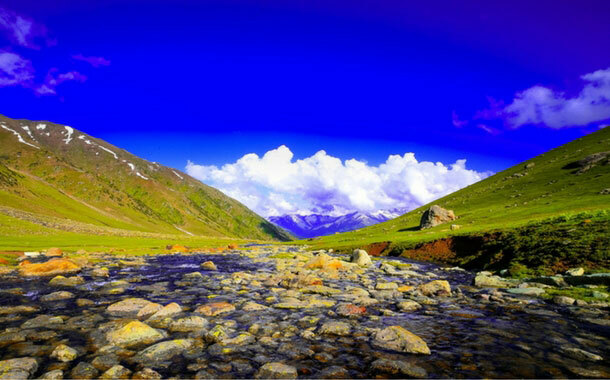 One of the beautiful seven sister states, this North Eastern state will be an experience to cherish for your whole life. 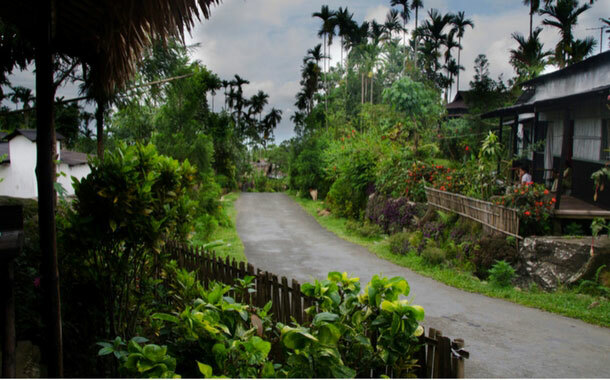 All you require to spend for are lodging and food, which will cost you by and large 600 INR and 100 INR respectively! So what are you waiting for, start making the plans!